Instagram is a platform that’s growing exponentially by the day. Over 80 million photos are posted daily, with 400 million active users on the platform. Instagram has optimized its application for people to get information quick and on the go. 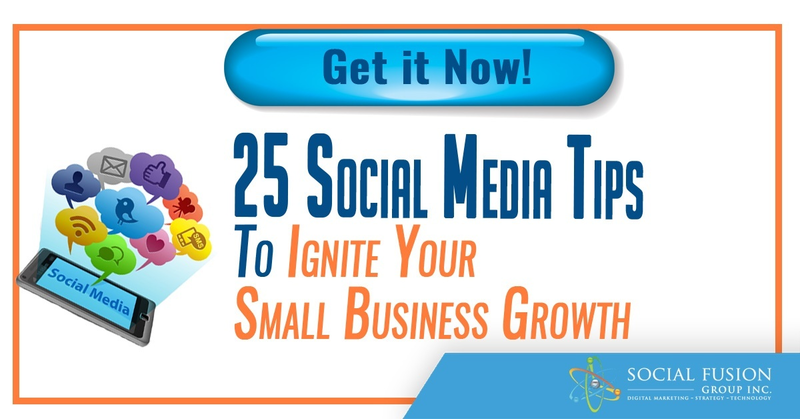 With businesses investing in social media marketing, it’s no surprise they’re turning to Instagram. Today I’m going to explain to you the best type of Instagram content your business can post and how to get followers on Instagram. An important facet of social media marketing is customer engagement. Businesses that have user-generated content are already halfway through the door. User-generated content is exactly what it sounds like, any form of content produced by users online. When posting on Instagram, put yourself in the customers’ shoes. What type of posts would I be interested in? How is this relevant to what I’m looking for? If you can understand this concept, you’ll figure out what people want to see, and in turn get more followers on Instagram. 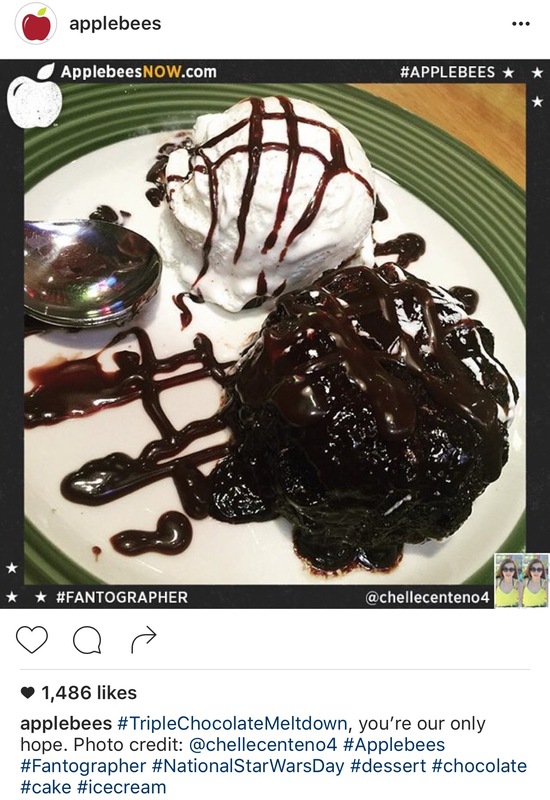 In 2014, Applebee’s began a campaign stating “Tag your #BurgerSelfie with #Applebees #Fantographer for a chance to be featured”. In the 3 months the campaign was active, Applebee’s increased their Instagram following by 32% and engagement by 25%. This method worked so well that to this day, a customer has taken every photo published on their Instagram page! The easiest types of pictures to develop this engagement are photos and videos of your product in use. Reposting a photo from a customer will lead to a high volume of engagement, even triggering your customer to advertise your product on their page in hopes of being published by your Instagram account. Customers are motivated to be featured on a popular social media account, another reason why they’re more inclined to engage; helping you get followers on Instagram. And the best part is, it’s free! Some businesses actually encourage reposting their customer’s picture. Establishing a brand is a key part to social media marketing. Putting names and faces behind the company not only humanizes the experience, but it develops a sense of trust. Who doesn’t like a great customer service experience? Customers want to shop at businesses that not only treat their employees well, but also have a fun and lively culture. This is why you see many clothing stores asking their staff to wear their product and are getting along with everyone. It adds credibility to your business and enhances the appeal of your product. Since you're marketing on Instagram and can’t talk face-to-face, Instagram followers are more likely to be interested in your brand if they see employees that personify their products. 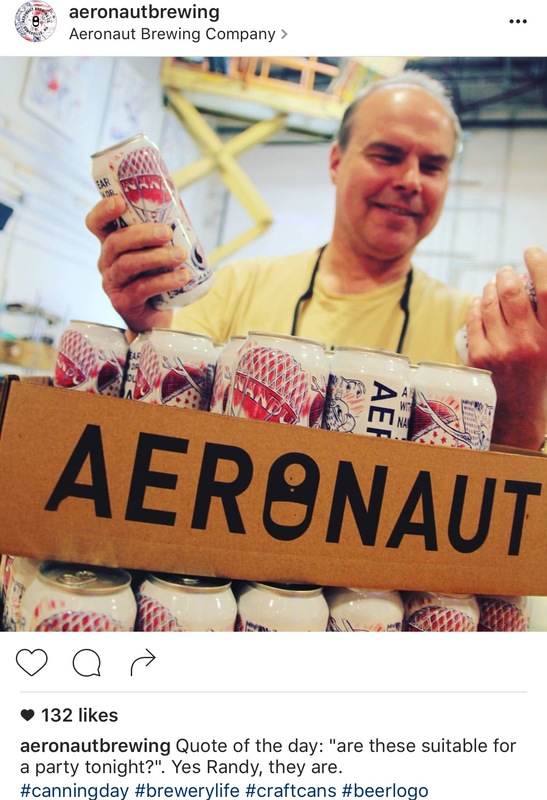 Take Aeronaut Brewing for example; the employees have smiles on their face and symbolize a laid back, easy going culture. All these qualities will lead you to get followers on Instagram. The first is one of the simplest contests, Like-to-Win contests. 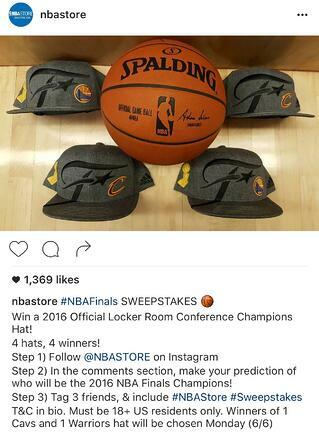 Businesses post a photo of the prize with captions such as “Double tap and tag a friend”. The double tap refers to liking the photo, and tagging friends gives whoever was tagged a notification that someone commented their name on a photo. In turn, they’ll see your page and could become possible customers or a new free follower on Instagram. Producing new and refreshing images created by your customers. In both types of Instagram contests, an easy thing to do is ask the audience to follow your profile to be eligible for the contest. For the customer, is low risk and high reward; they follow your account for a chance to win a prize. If you follow these tips, there’s no doubt that you’ll get followers on Instagram. With Instagram being a platform on the rise, it's easy to setup an account for your business and watch it grow. Test each type of post and see what works and doesn't; just remember to stay consistent with your publishing schedule. 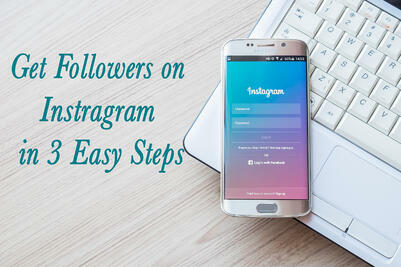 Now that you know our secret to get followers on Instagram, what are yours? Let us know yours by commenting below!